KGV Youth Football runs every Tuesday afternoon is open to boys and girls over 10 years. 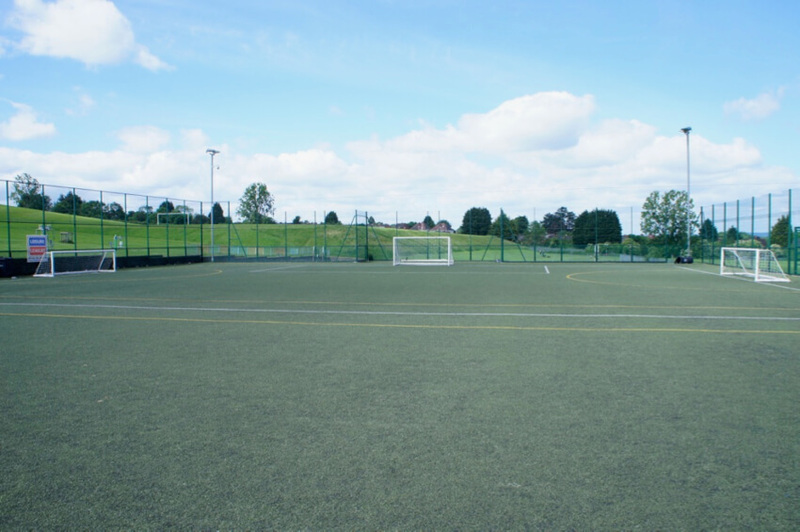 There will be football skills and tournaments on the 3G pitch at the KGV Sports Hub. If you would like to play just turn up or contact Todd.